If you are looking for resources to find investment properties in Contra Costa or Solano County, check out Bigger Pockets. The website contains blogs and webinars to help you learn more about the investment process. However, In order to find properties in specific areas of interest, partner with your local Real Estate Agent who can help you find off market properties, fixer uppers on the MLS and even bank owned properties. 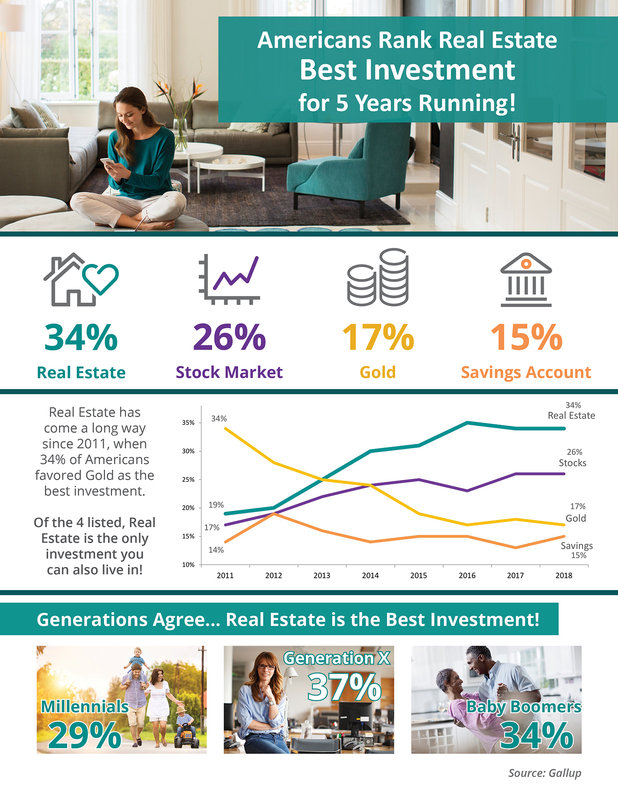 Real Estate is still a leading investment with higher returns then stocks, gold and savings accounts. although every case is different, there are predictions of a 3% increase in value over the next few years. Prices have softened a bit and rates are slowly rising. This could be a benefit for buyers in the long run, however, we don’t predict a huge decline in sales prices at this time. When you are ready to invest, reach out to your Family Real Estate Company, the Ridge Real Estate Group, to find your next investment property in Pleasant hill Homes for Sale. Surrounding communities you can search for homes are Homes in Walnut Creek, Homes in Lafayette, Homes in Martinez, Homes in Concord, and Homes in Benicia.